for Commercial and Industrial Floors. 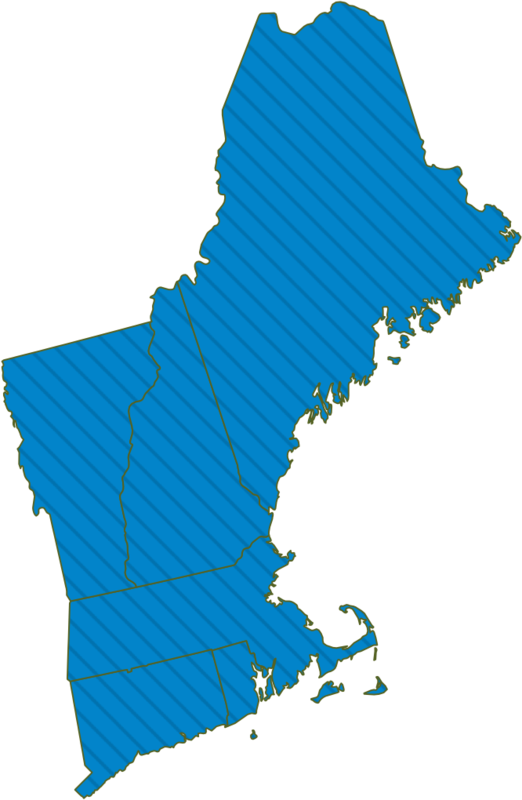 Northeast Flooring Solutions is a full-service flooring contractor servicing ME, NH, VT, MA, CT and RI. 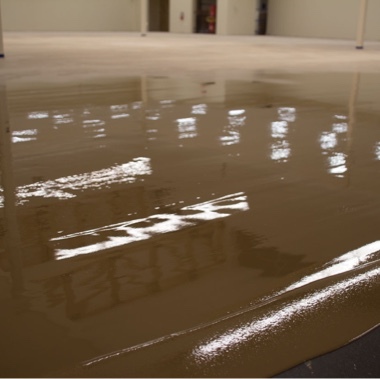 We offer a full line of floor contracting services including removal, shot blasting, floor grinding, moisture mitigation and self-leveling. We also sell and install resin and resilient flooring, as well as provide concrete floor staining and polishing services. 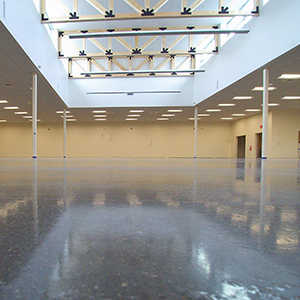 We are a one-stop-shop offering flooring materials and contracting services all under one roof in Londonderry, NH. We’ve been in business since 1991. Check out some of our latest projects in our portfolio. 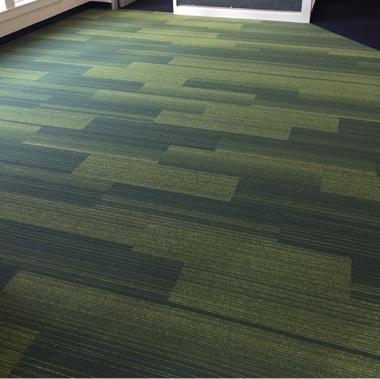 CROW Construction Corp. looks to NEFS for leadership when it comes to any types of flooring, from Custom Offices and Retail to Warehouse Epoxy Systems. Scheduling is a critical component in our business and they “Shine” every time.